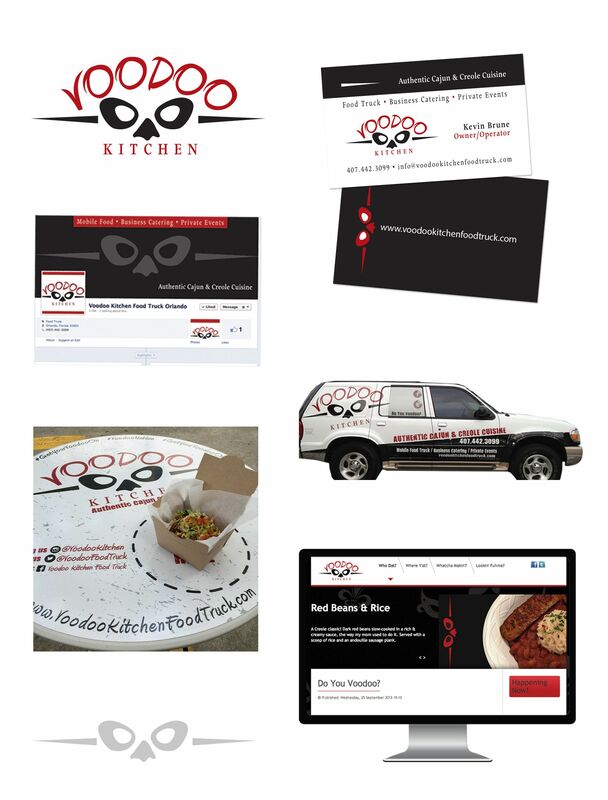 Voodoo Kitchen and Food Truck is an Orlando-based food truck serving authentic Cajun and Creole cuisine to foodies throughout central Florida. Founders Kevin and Diana Brune asked us to create an authentic “New Orleans feel.” (They should know! Kevin hails from a New Orleans family whose Louisiana roots can be traced back three generations.) We celebrated this rich heritage with a Cajun party ambiance. 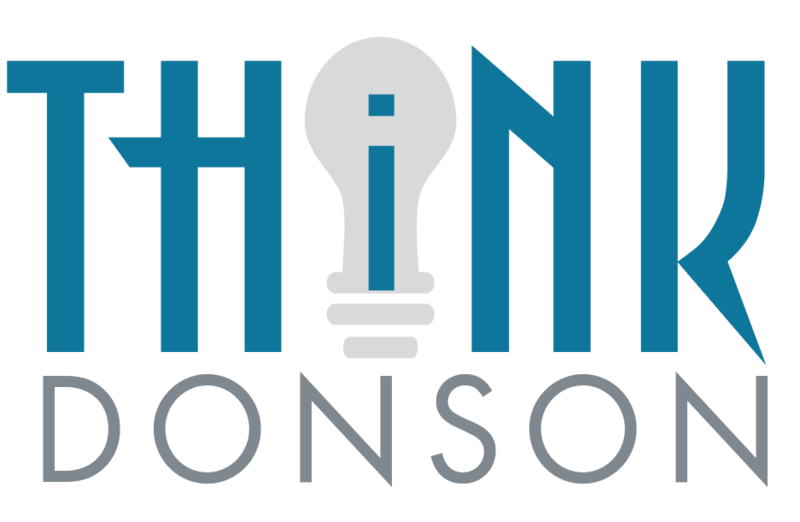 Our new logo playfully references the allure of the masked balls along the Mississippi. We extended this design element—and the feeling behind it—through all of the company’s marketing elements.